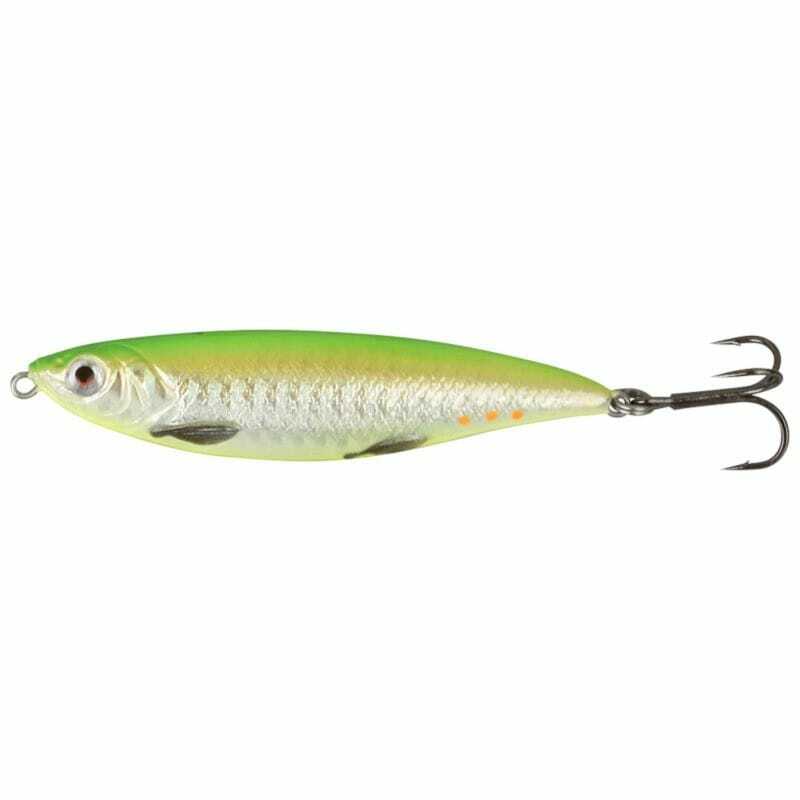 The Savage Gear Horny Hering is perfect replica made from a real 3D scan of a small Herring, imitating a wide variety of prey fish found in both saltwater and freshwater. 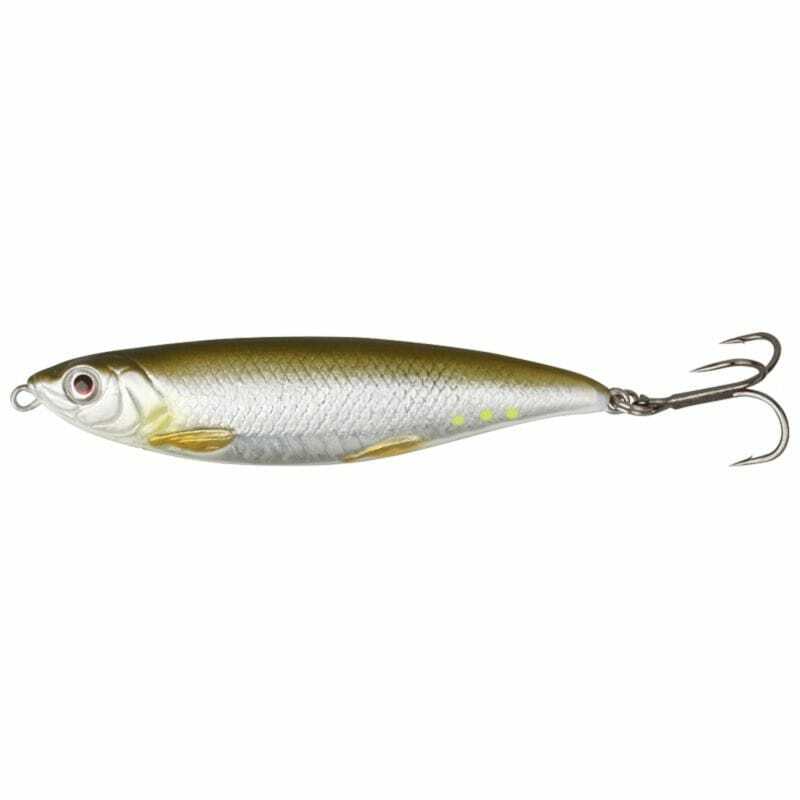 The Savage Gear Horny Herring swims and dances enticingly with an enticing flash on the twitch and a great shimmer when you pause the retrieve thanks to VMS (Vivid Movement System). 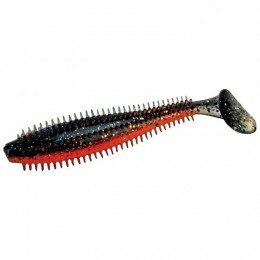 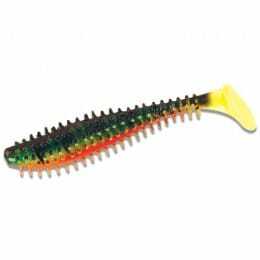 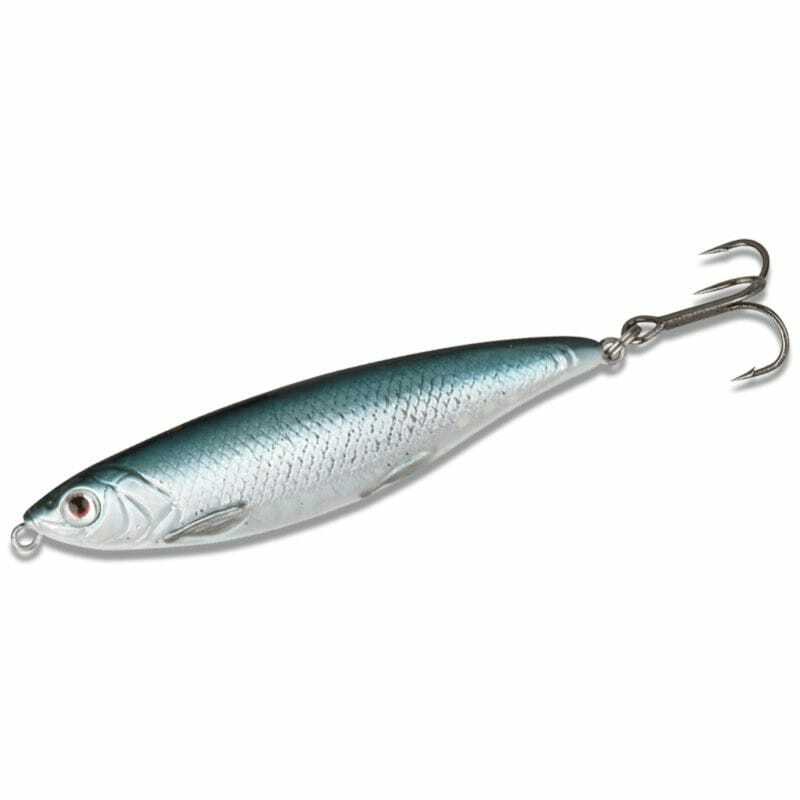 The Savage Gear Horny Herring runs high in the water and is ideal for shallow water or fishing over submerged weed. 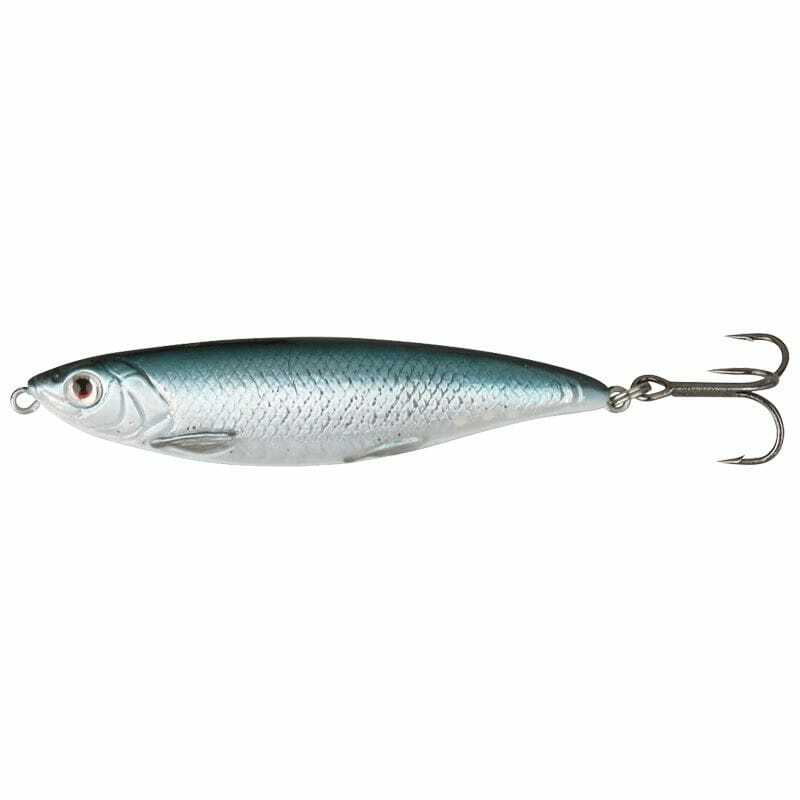 Great casting distances can be achieved thanks to a combination of steel and tungsten balls. 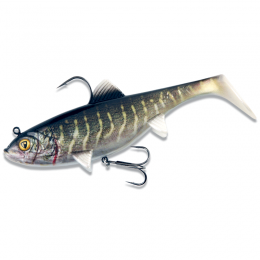 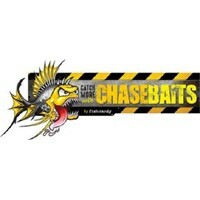 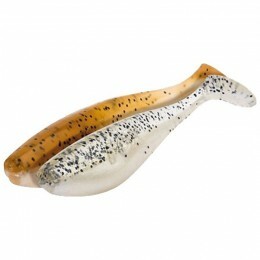 Great lure for Sea Trout, Seabass, Perch, Chub and Pike – you name it the 3D Horny Herring will catch it! 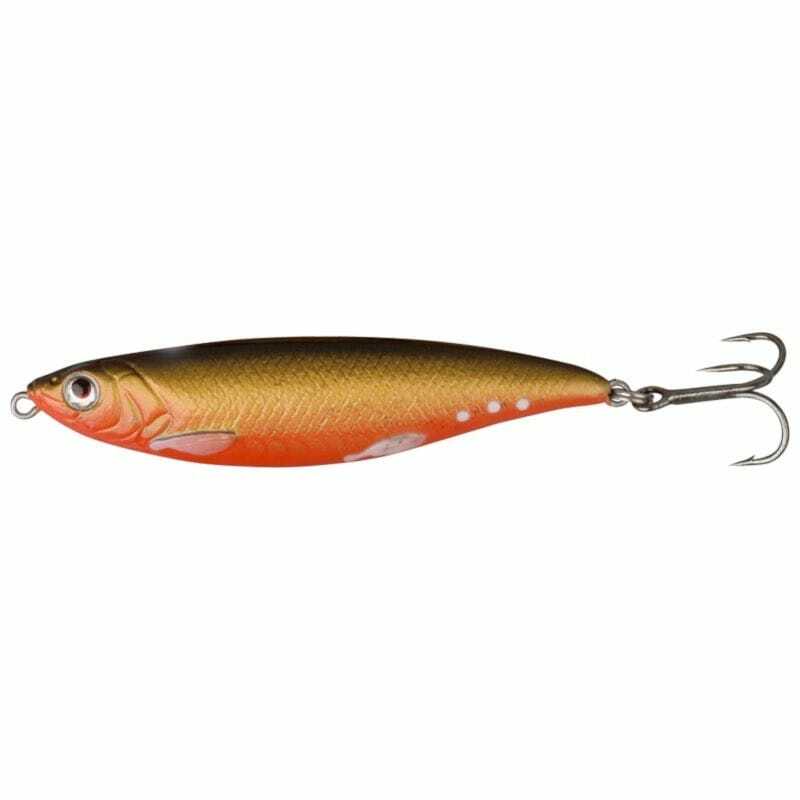 Real 3D Scan: The Savage Gear Lure Development Team are the first to combine 3D scanning and 3D modeling in the quest to produce the perfect lure in appearance and swimming action! 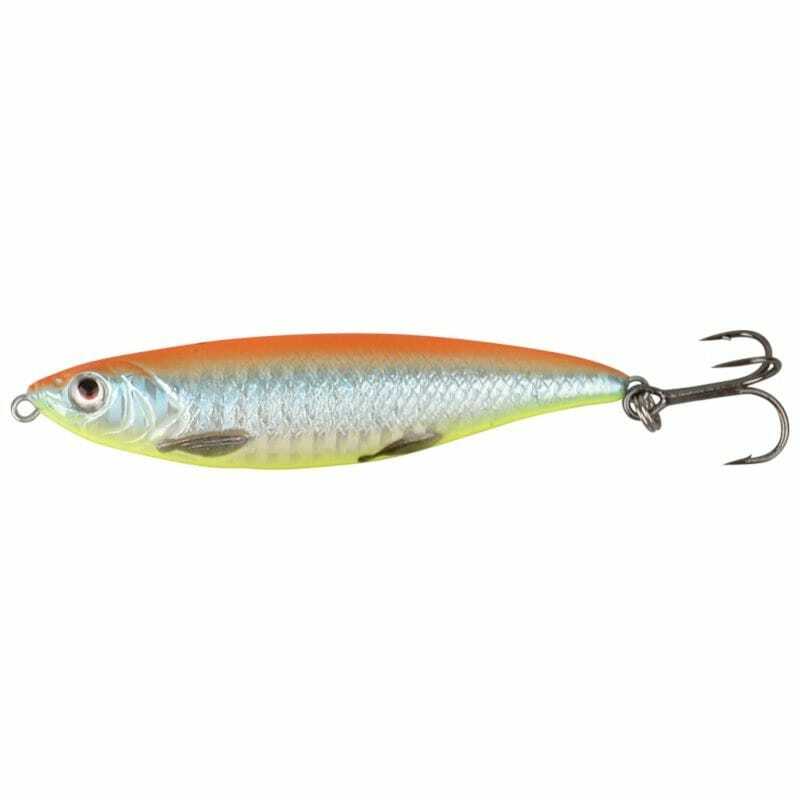 By scanning real fishand combining it with geometrical shapes, Savage Gear has been able to create lures that look and swim as close to the real thing as possible.